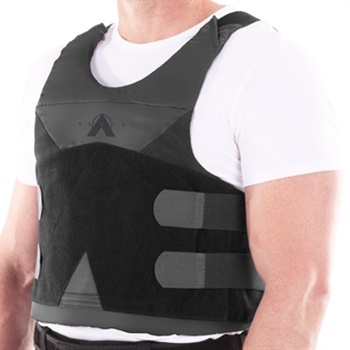 ARMORVENT, manufacturer of a body armor ventilation solution for law enforcement, military, and corrections personnel, has entered into a strategic partnership with Point Blank Enterprises, a leader in the development, manufacturing, and distribution of high performance body armor. Point Blank will be ARMORVENT's exclusive OEM integrator and master distributor of ARMORVENT systems to the U.S. commercial and law enforcement markets. This partnership is designed to give ARMORVENT and Point Blank the capability to offer law enforcement and corrections personnel an aftermarket solution and seamless integrated approach to improve the wearability and overall comfort of body armor. ARMORVENT was created to answer the industry need for a product that makes it an easier decision to wear body armor every day. ARMORVENT is fueled solely by the body's natural cooling mechanisms, and uses scientifically proven EVAP Technology to accelerate sweat evaporation and naturally ventilate body heat while providing padding and improved load distribution. 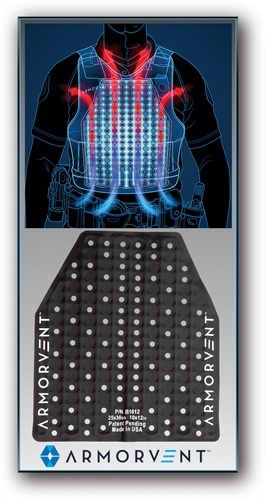 "We're honored to partner with ARMORVENT to bring this technology to our law enforcement professionals and remain committed to continuously delivering new advancements in body armor systems," stated Michael Foreman EVP – Marketing, Federal, and International Business Development for Point Blank Enterprises. 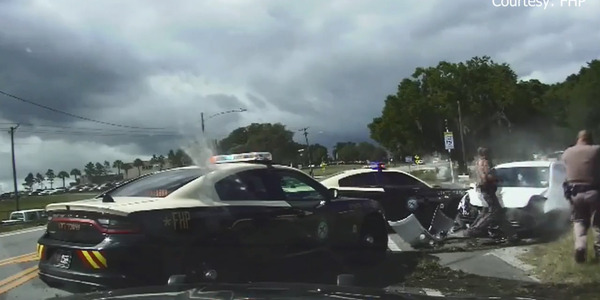 "The combination of our cutting-edge ballistic systems and carrier designs with ARMORVENT technology allows us to help Officers not only have the best protection available but also stay exceptionally cool and comfortable while on duty." Point Blank debuted its latest Elite concealable body armor carrier integrated with ARMORVENT at the 2017 SHOT Show in Las Vegas. The ARMORVENT Retrofit Kit, which Point Blank distributes to the U.S. retail and commercial segment, was also on display. 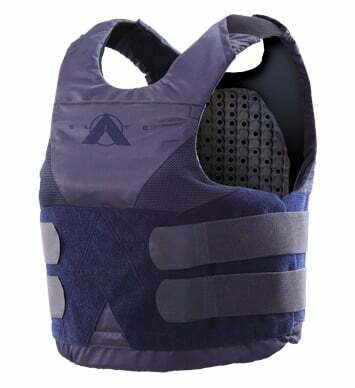 "Partnering with the leading body armor manufacturer in the U.S. signifies industry acceptance of our technology," said Jeremy Harrell, CEO at ARMORVENT. "We are excited to have Point Blank's sales team and distribution channel engaged to further drive sales and product awareness throughout the U.S. commercial market."